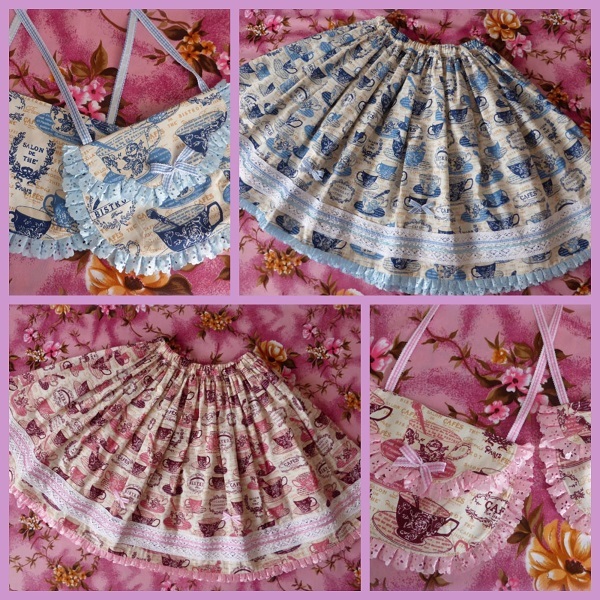 We add a collection of two skirts and little pochettes over the shoulder suitable for a classic tea party. This entry was posted in Accessories, Notices, Skirts. Bookmark the permalink.